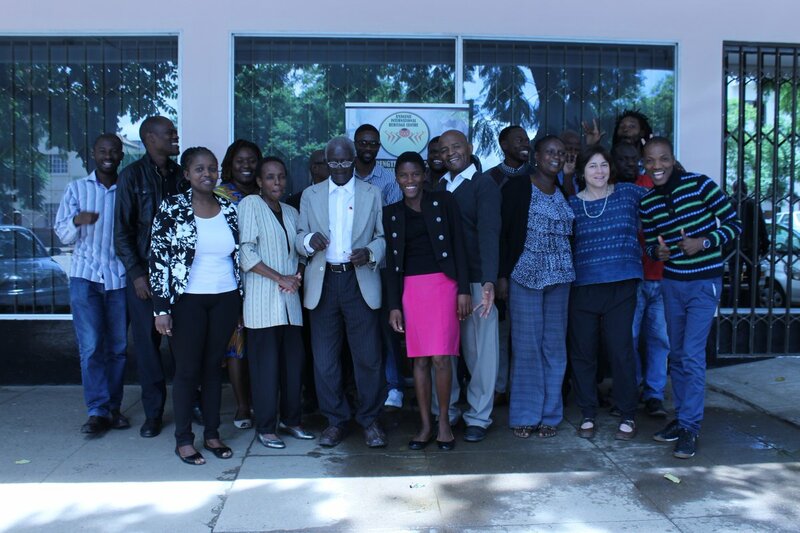 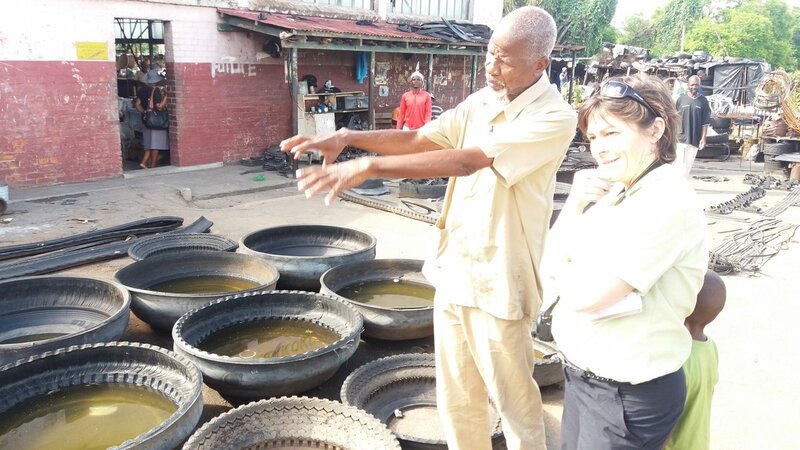 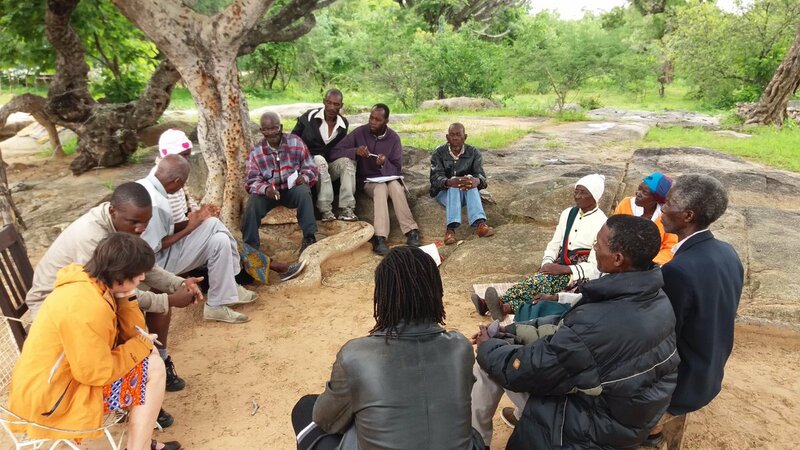 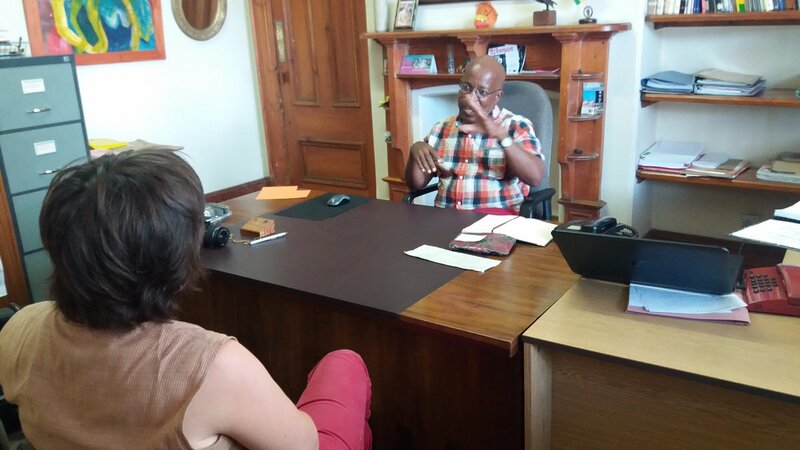 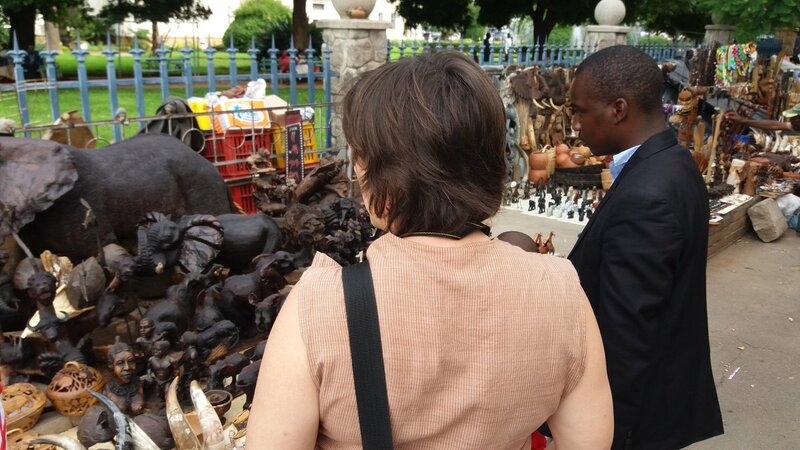 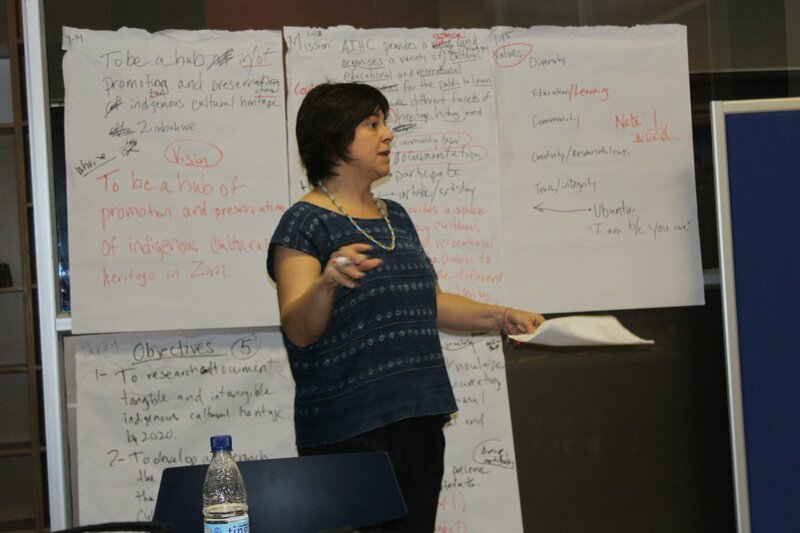 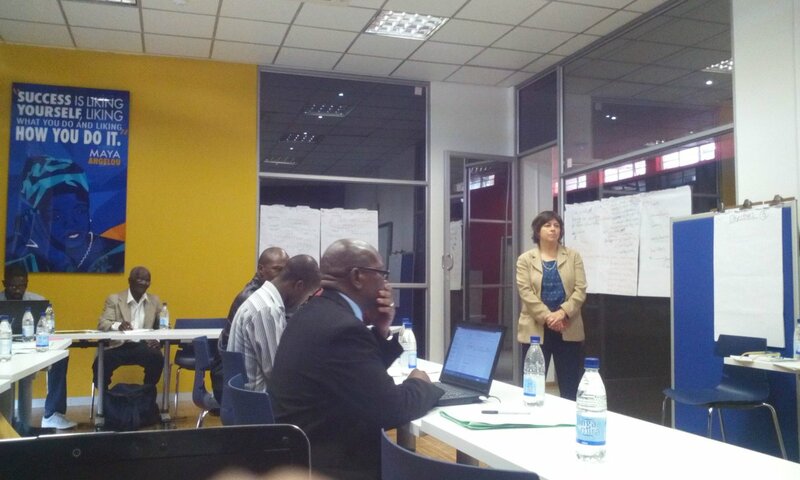 Courtesy of a grant from IREX International Gina Haney is visiting Bulawayo for a reciprocal exchange visit. 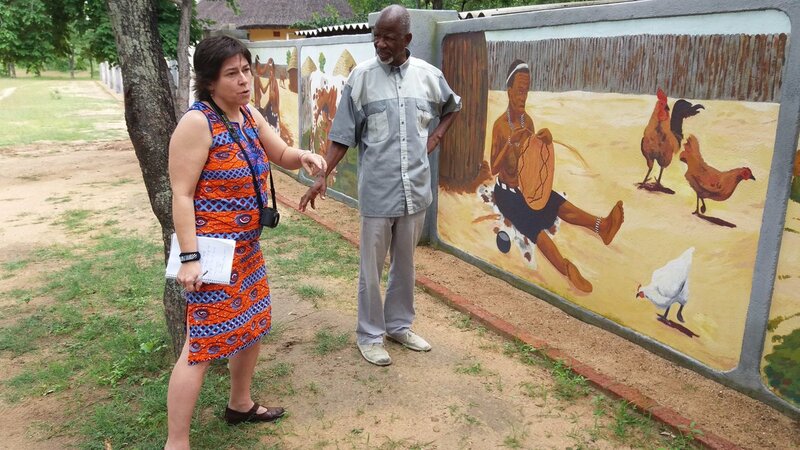 She connected with Amagugu Heritage Centre through the programs Manager during the 2016 Mandela Washington Fellowship. 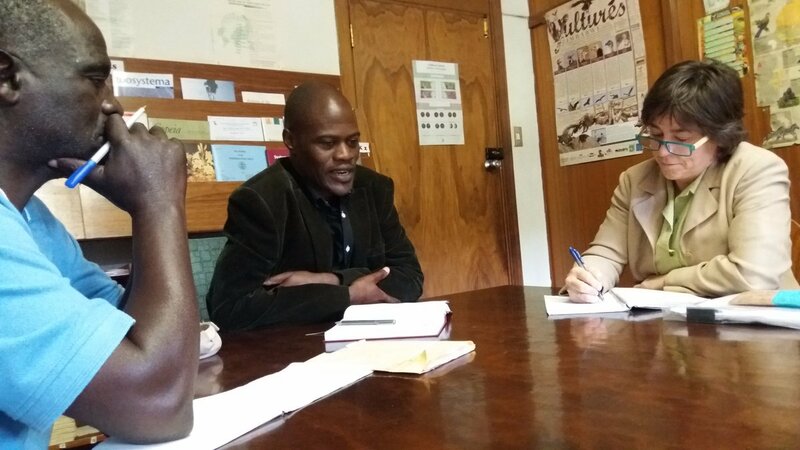 In her maiden vist to Zimbabwe she has managed to visit a number of places in the Royal capital of Bulawayo and has also enganged with various stakeholders in the arts and culture sector. 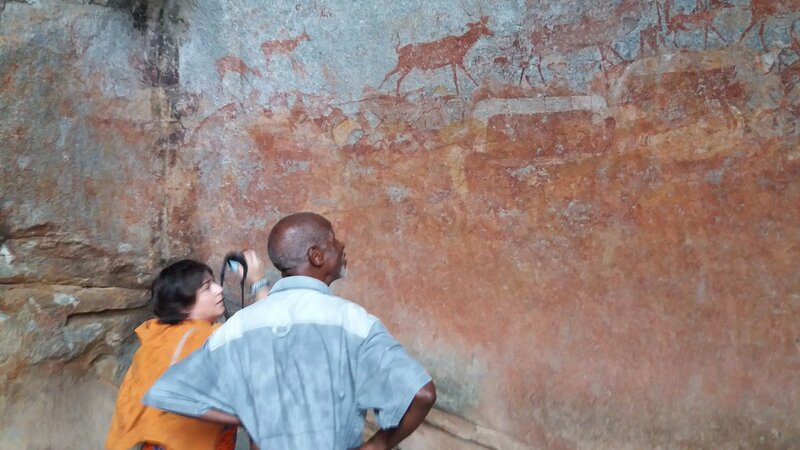 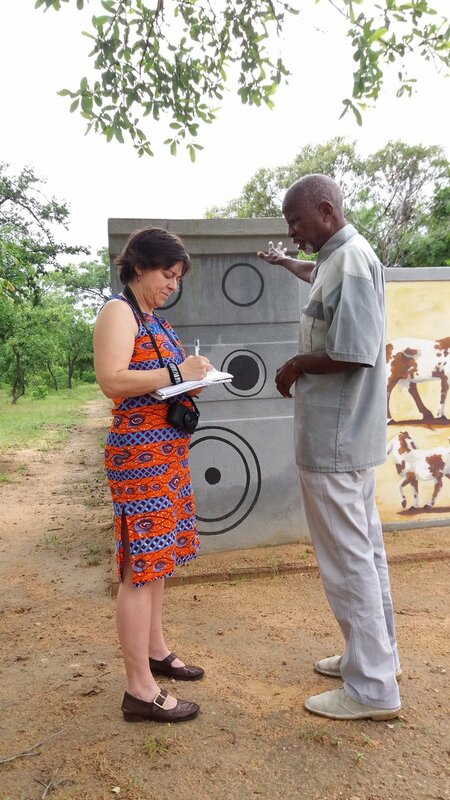 She renders technical support in the cultural heritage workof Amagugu and its stakeholders. 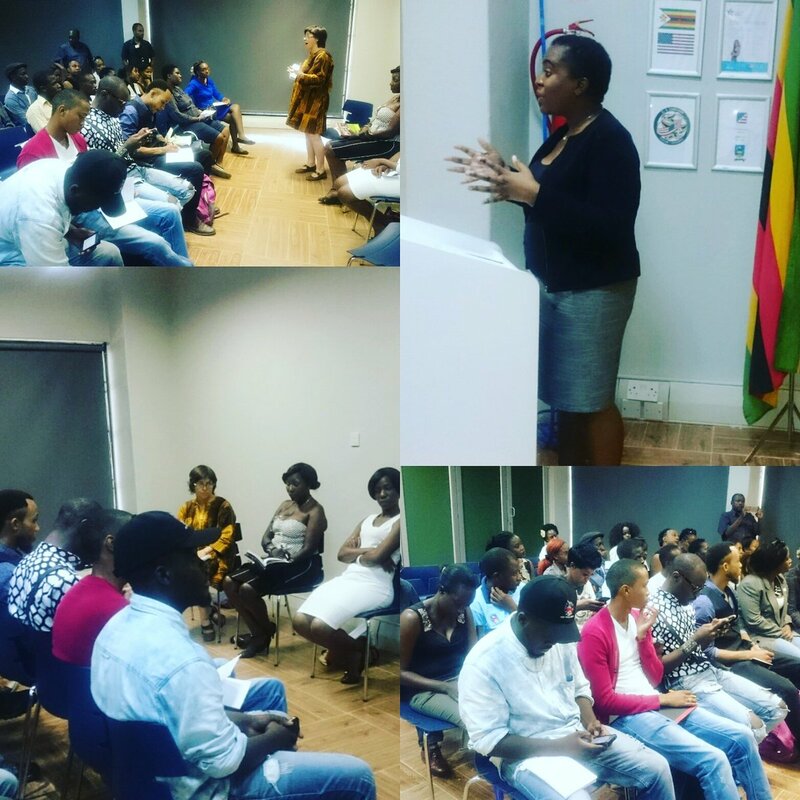 Join us for a live Twitterview with Gina Haney as she talks about her Zimbabwean experience. 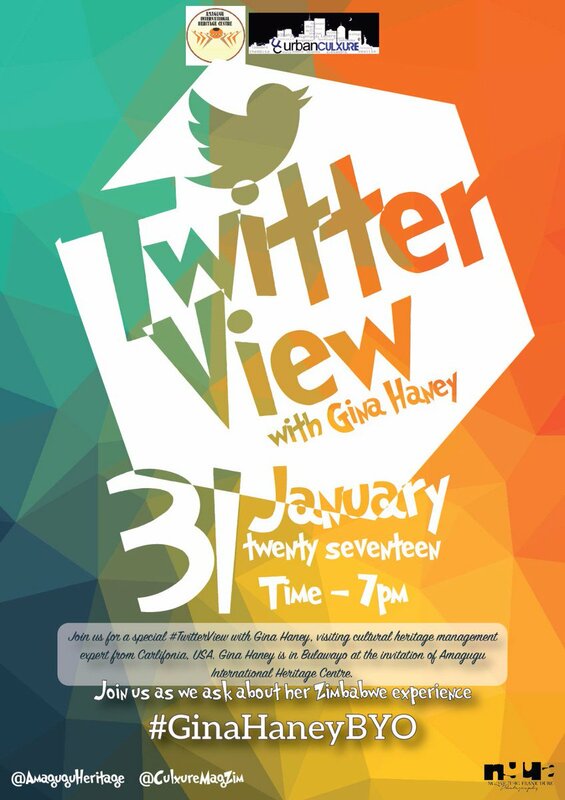 Starts at 7pm. 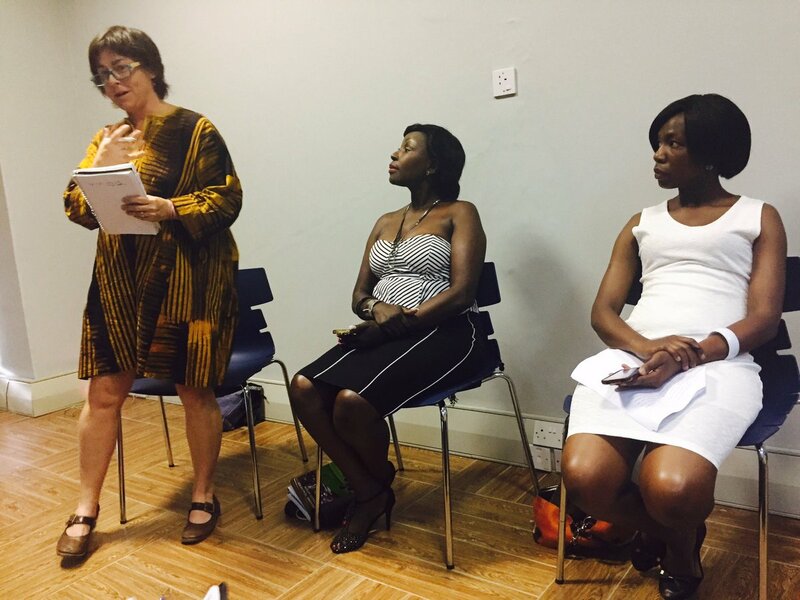 #GinaHaneyByo take part.